Five years ago I drank the best beer in the world. I was sitting on a hot Greek beach with a cold glass of lager and it was incredible. Nothing had ever refreshed me quite so completely, no moment had been more glorious than this one, no beer had ever tasted so good. Yet I knew that this lager, served in a frosted glass, wasn’t the best beer that was available in the world. I knew there were beers that tasted better because I’d drunk them. It was only in that moment, when I wanted nothing more than this cold beer, that it struck me as perfection, as being the best. What could actually be the best beer in the world? Did such a thing even exist? What beers would be contenders? I got out a notebook and I started scribbling down ideas. By the time I’d drunk that cold lager I’d noted down what I thought were some of the best stories in the beer world. I also thought it’d make a brilliant book. But I didn’t write the book. I was working full time in a college, I was writing blogs most days, I wasn’t ready to write something like that and I couldn’t afford to do the travel – I was just a 25-year-old guy who loved beer and wanted to drink lots of it. 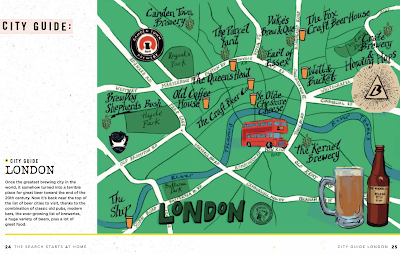 But the idea stuck with me and I’d regularly go back to it and add notes and more ideas, plus my drinking did essentially become a never-ending search for the best beers and the best drinking experiences. 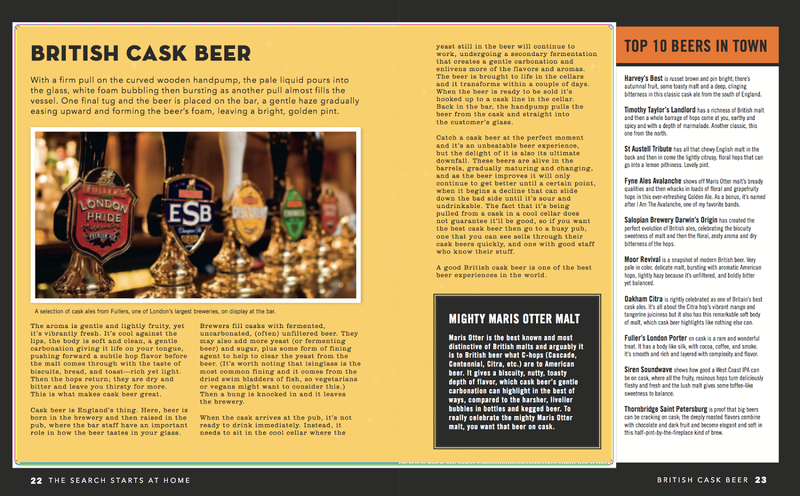 It was also a question people began to ask me when they found out that I wrote about beer: What’s the best beer? What’s your favourite beer? 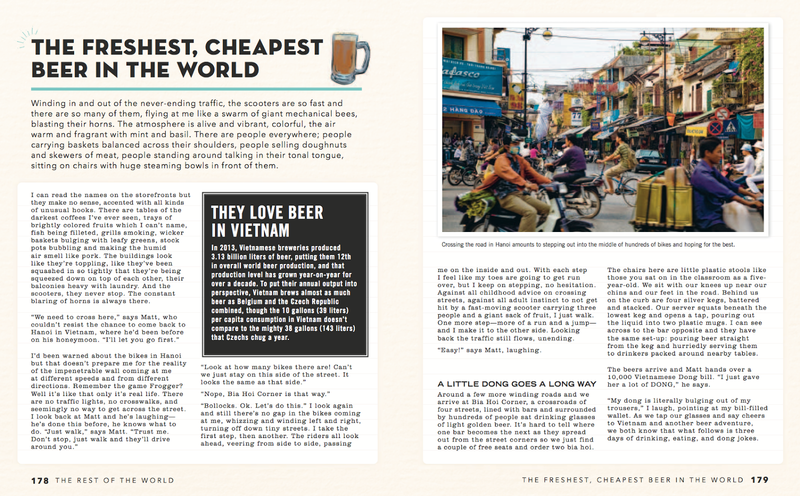 Then I wrote Craft Beer World. I learnt a lot. And I thought that maybe now I could write this book, so I put the idea to my publishers. I ended up writing Beer and Food instead. 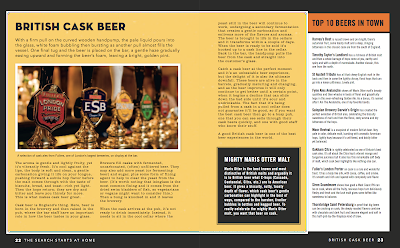 Then once that was finished I went back to Best Beer, I developed it, I wrote a few chapters, and I knew that it was the book I wanted to write next. 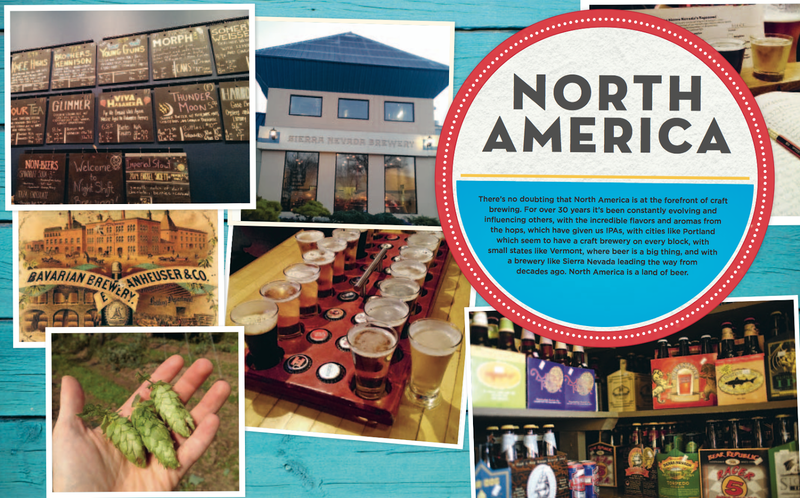 The idea behind The Best Beer in the World is to tell the stories of some of the world’s most interesting and important beers. Each chapter is a long-form first-person travel piece which looks at the history and the present and also considers the actual taste. I travelled as much as my wallet would allow (20 countries, over five continents, and to about 150 breweries...). I went to every brewery that I thought was relevant for a book like this. I lived like a monk at Orval, I threw Altbier and Kolsch into a fight, I tell the story of the original golden lager, I brewed my own perfect beer and went on my perfect pub crawl in London, I went IPA hunting in California, I stopped at Sierra Nevada to drink perhaps the most important beer brewed in the 20th century, I brewery-crawled around Beervana, I looked at what it’s like for a young couple to start a brewery in Australia and how they’re shaping the future of beer, I drank and danced at the world’s second-largest Oktoberfest, I went to China to drink the world’s best-selling beer, I spent 10p on the cheapest beer in the world, I drank the best-known beer in the world (and was blown away by how beautiful the brewhouse is), I tried to answer beer’s biggest truism (Is Guinness better in Dublin? ), I drank sour beer at Cantillon, found myself at a remote farmhouse in Vermont, I drank the best Italian craft beers and then I went back to the beach and drank cold lager on a hot day, all in the search for the best beer in the world. 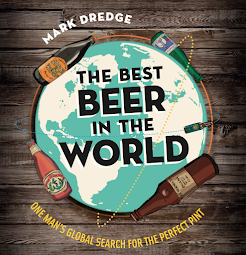 Alongside the longer chapters are some pages on topics like cask ales and the history of IPA, plus travel guides to around 25 of the top drinking cities in the world, so it’s also a practical guide to beer drinking. And did I find the best beer? Well, that’s almost not the point of the book. With The Best Beer in the World I wanted to take a broader look at world beer, to tell some stories that haven’t been told before, and to appreciate the search itself, the travel, the people I met, the things I saw and learnt, and to consider all beers as being relevant. The book is at print and due out in October. It’s available on pre-order (and from my publishers) and it’s very different in content to the previous two books. I’m excited for this one to be released.